Leave the congestion and hassle of taking your car to the grocery store behind. 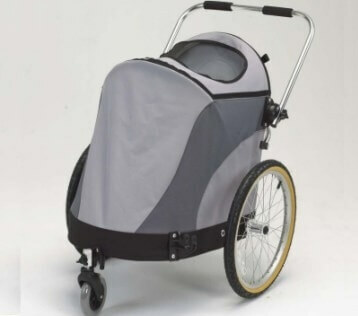 With the Wike Grocery Shopper Bicycle Trailer you can get in shape, park next to the door, and go from store to home without unloading a grocery cart and loading your trunk. Plenty of space and a 75lbs carrying capacity makes this the perfect grocery-getter. The “Push Bar” option must be purchased at the same time as the trailer, it can not be retrofitted at a later date. The Wike City Shopper is built at our factory in Guelph Canada. Shipping Charge: Canada $20.00,United States $25.00, or other countries click through. 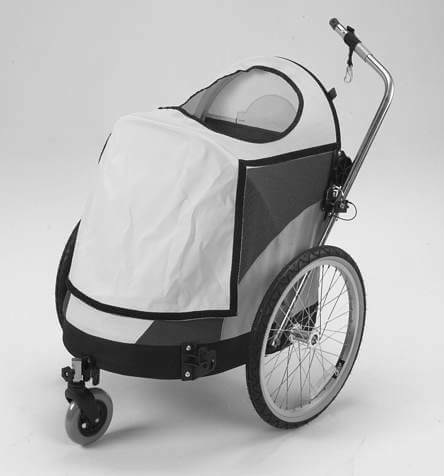 Includes front wheel and an adjustable push-bar. You must also purchase 20 inch wheels option to make this work. Must be purchased at same time as trailer and installed at factory. 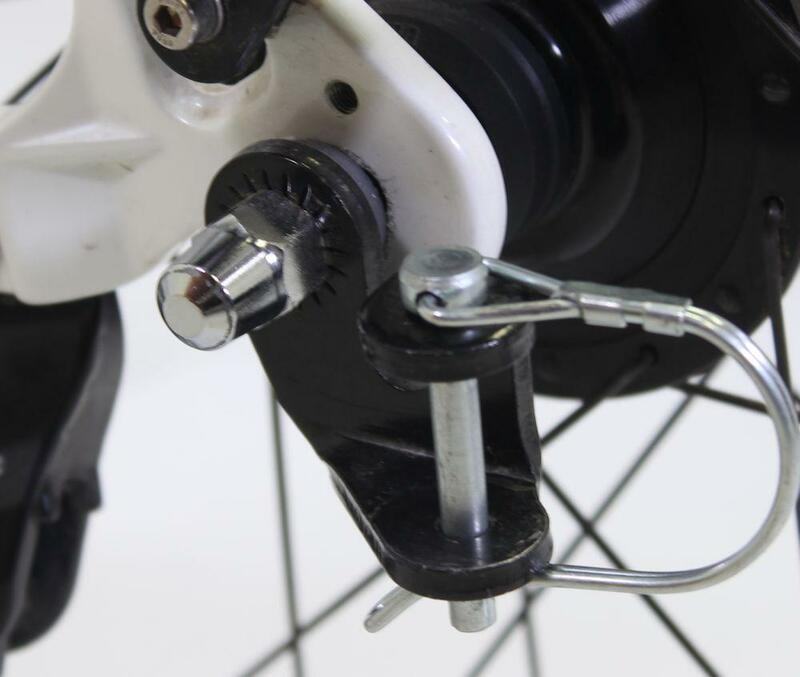 A small nose wheel that rotates up for cycling and down for shopping. Makes shopping a breeze. Works with 20 inch wheels only. Upgrade to a pair of push button 20 inch alloy wheels. These wheels last longer and look great!